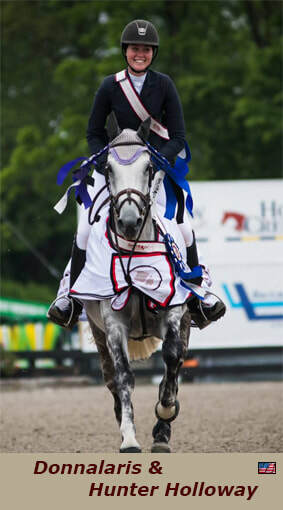 Whether you are looking for a Top-Quality young horse or a more experienced talent, you came to the right place. Stephan Oude Nijeweme has already made many competing horse riders happy in the past and will be more than able to do so in the great near future. Here on our website you will find additional information about our company and about our quality K.W.P.N. Breeding. If you are looking for a new horse, we have young stock, broodmares, stallions and sport-horses at a range of prices.